Does your child look forward to their dentist appointment? At Helotes Pediatric Dentistry & Orthodontics, we pride ourselves on our full menu of pediatric dentistry services, gentle treatment and the comfortable rapport we build with our patients from infancy through their teenage years. Our San Antonio pediatric dentistry office specializes in kids dentistry and we love working with children of all ages! We believe in prevention and dental education. 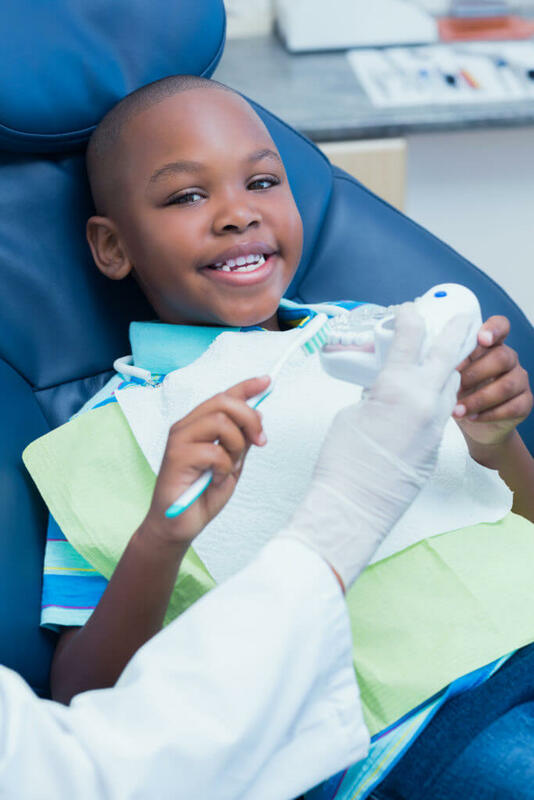 At each appointment, we will teach your child the best ways to take care of their teeth and gums in a fun environment, removing any fear of going to the dentist. Our goal is to teach children good oral hygiene habits that will last into their teenage years and through adulthood. Every child deserves a happy, healthy smile! At Helotes Pediatric Dentistry & Orthodontics, we understand you want the best for your child. That's why we focus on providing the highest quality pediatric dental care possible. It’s completely normal for a child to be unsure or nervous about their first dental visit, but at our kid-friendly San Antonio dental office, they don’t have to be! Our practice is designed to make your child comfortable and excited to visit the dentist. The American Academy of Pediatric Dentists (AAPD) advises that children be seen by a dentist as soon as possible after cutting their first tooth. At Helotes Pediatric Dentistry & Orthodontics, we are happy to see your child for their first dental visit once they are 6 months old. The American Academy of Pediatric Dentists (AAPD) advises that children be seen for a checkup every 6 months. These visits allow Dr. Moreno to closely monitor new changes in your child’s mouth and ensure that you, as a parent, have the information you need to promote continued oral health in your child. We may suggest additional checkups if your child is more susceptible to cavities, or if your child is showing signs of orthodontic problems. Dental fluoride treatments are safe and effective in decreasing the amount of cavities in children. 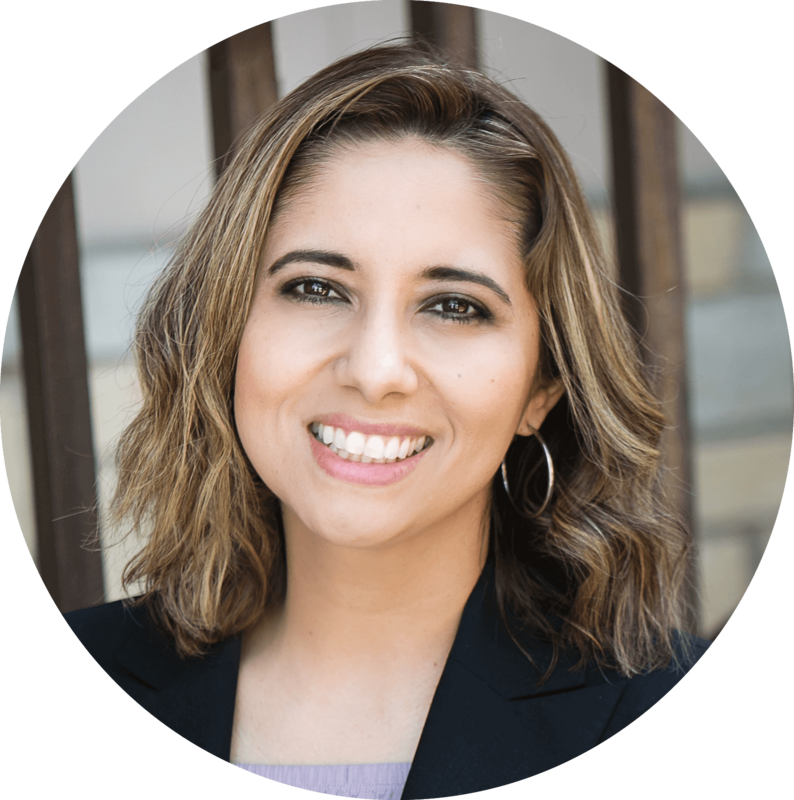 Dr. Moreno often recommends fluoride treatments along with dental sealants to protect your child’s teeth. Fluoride acts as a shield for the tooth’s outer enamel and can actually reverse early dental decay in some children. Our San Antonio pediatric dental practice uses digital x-rays to produce enhanced computer images of our patient’s teeth, gums, and other oral structures and conditions. Digital x-rays are key to early detection and effective treatment of dental problems and expose your child to lower levels of radiation than traditional film x-rays. At Helotes Pediatric Dentistry & Orthodontics, we typically apply a protective sealant to your child’s back teeth, premolars and molars. The sealant will last for several years, but we will continue to check it during your child’s regular dental appointments. If your child is involved in any type of sports, wearing a custom fitted mouth guard is one of their best pieces of insurance. Not only does it protect your child's teeth and dental work; it also reduces their risk of concussion and oral injury. Treatment for cavities in children depends on how severe the decay is as well as each child’s age and risk of future cavities. At Helotes Pediatric Dentistry & Orthodontics, either a tooth-colored composite resin filling or a silver amalgam filling is designed to patch the hole that dental decay has left in the tooth. Without fillings, food, bacteria and plaque easily collect in the space again, causing deeper and more painful damage to your child's tooth and gums. Baby teeth are not as strong as adult teeth. If your child’s tooth suffers a large cavity, the bacteria can damage the pulp inside the tooth, causing pain and inflammation. When the soft tissue inside the pulp chamber becomes infected or inflamed, we might recommend a baby root canal - also called a pulpotomy. Instead of removing your child's entire tooth, Dr. Moreno will place a medicated filling into the pulp chamber of the tooth to try to keep the remaining pulp inside the tooth alive and healthy. Dental crowns are tooth-shaped coverings cemented to a badly damaged tooth to restore the shape and functionality of the tooth. We may recommend a crown for your child’s tooth if it has a large cavity, was broken or chipped due to trauma, or if the tooth hasn’t developed correctly. Unfortunately, sometimes a child’s tooth may be too badly decayed to save. In this case, Dr. Moreno will perform an extraction. An extraction may also be recommended if the tooth is severely fractured or is crowding other healthy teeth. If your child is anxious, has special needs, or just needs extra help staying calm and comfortable, Dr. Moreno may recommend laughing gas. Laughing gas is a completely safe way to help children receive the dental care they need without anxiety or fear. Once the dental treatment is over, the gas will be completely out of their system after just a few minutes. Laughing gas is widely considered to be low risk. At Helotes Pediatric Dentistry & Orthodontics, our goal is to always care for your child’s dental health in the safest way possible. Not all wisdom teeth need to be extracted – but some do. In many situations, it’s best to remove your child's wisdom teeth before they jeopardize their smile as a whole. If your child's wisdom tooth’s growth can cause damage to neighboring teeth, or cannot fully erupt, our pediatric dentist may consider extraction. Our dental team will take a panoramic radiograph of your child's entire jaw, so we can see the size, location, and developmental stage of the wisdom teeth in consideration. 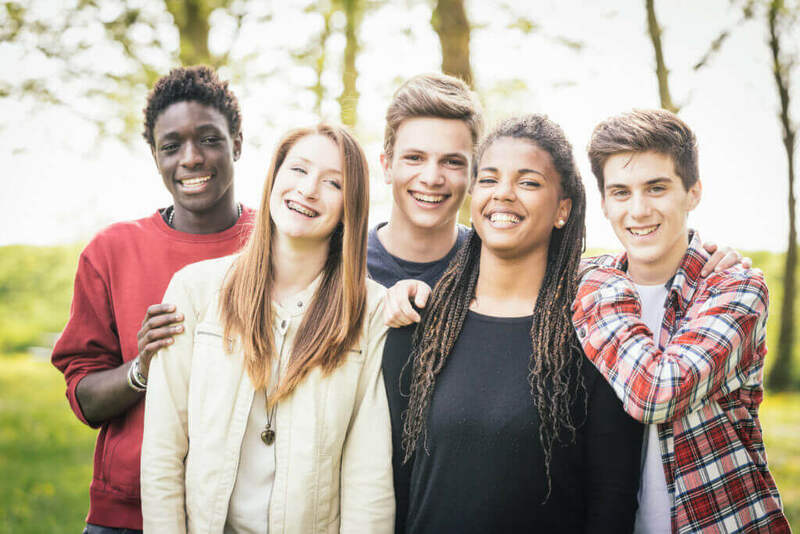 At the earliest, wisdom teeth are removed in the mid-teen years, but 3rd molars do not finish developing until closer to about 30 years of age. Pediatric dentistry focuses on oral health for infants, toddlers, children, and teenagers. Just like pediatricians, pediatric dentists devote extended professional training to incorporating child specific techniques and knowledge into their field of focus. Our doctors specializes in protecting your child’s oral health using the most advanced techniques. In addition to four years of college and general dental school, pediatric dentists receive two to three years of further training in children’s hospitals and dental schools. At Helotes Pediatric Dentistry & Orthodontics you can rest assured that your child is in good hands. Contact our San Antonio pediatric dental office to schedule your child's first appointment today! We offer pediatric emergency dentist appointments when an accident occurs or your child has tooth pain.